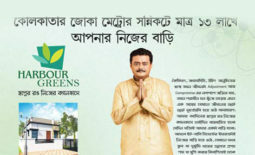 We present to you, Harbour Greens a unique affordable villa project in Amtala. An opporutinty to be a part of an integrated gated community where you can soothe your tired nerves after a hectic day of work in the concrete jungles of urban life. 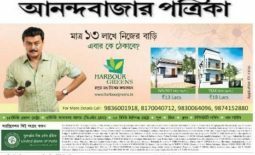 Your own villa, an idyllic getaway from the pollution and congestion of Kolkata yet near to all daily amenities in the lap of nature. 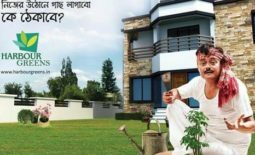 This entry was posted on October 13, 2017 by Souvik Das.